Spark attention and improve the desire and motivation to learn and explore! 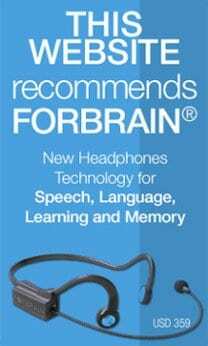 As an ear fitness program, the Tomatis® Method exercises neural pathways enabling perception, action, and thinking! 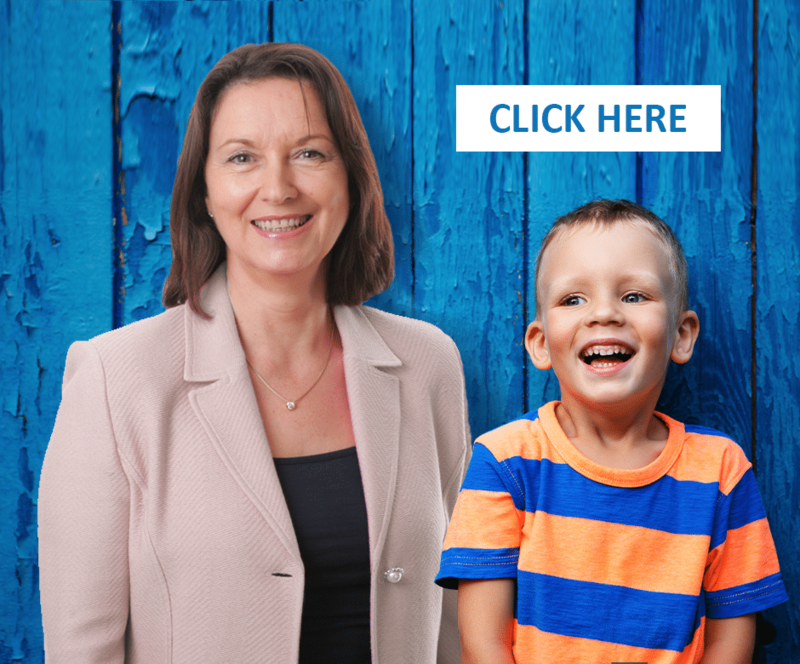 About 20% of students in Australia experience learning difficulties. Learning difficulties are significant problems in acquiring basic academic skills such as listening, speaking, writing, reading, spelling, and mathematics. 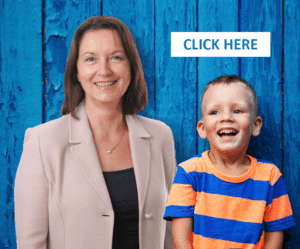 They underachieve academically for wide-ranging reasons such as sensory or auditory processing impairment, lack of attention, concentration and/or memory, severe behavioural, psychological and emotional issues. Without proper intervention, your young learner may be at a critical disadvantage, with little likelihood of achieving his or her academic potential. The Tomatis® Method retrains your or your child’s ear and its connections to the brain and body to primarily restore listening. Listening is the willing and attentive mode of the ear for learning and communication and in a way which is also emotionally acceptable. Know that any change in listening patterns leads to an immediate change in learning abilities! Is your learner having trouble achieving in school? Do you worry that he/she may not be participating in classroom activities? They may be going through learning difficulties! 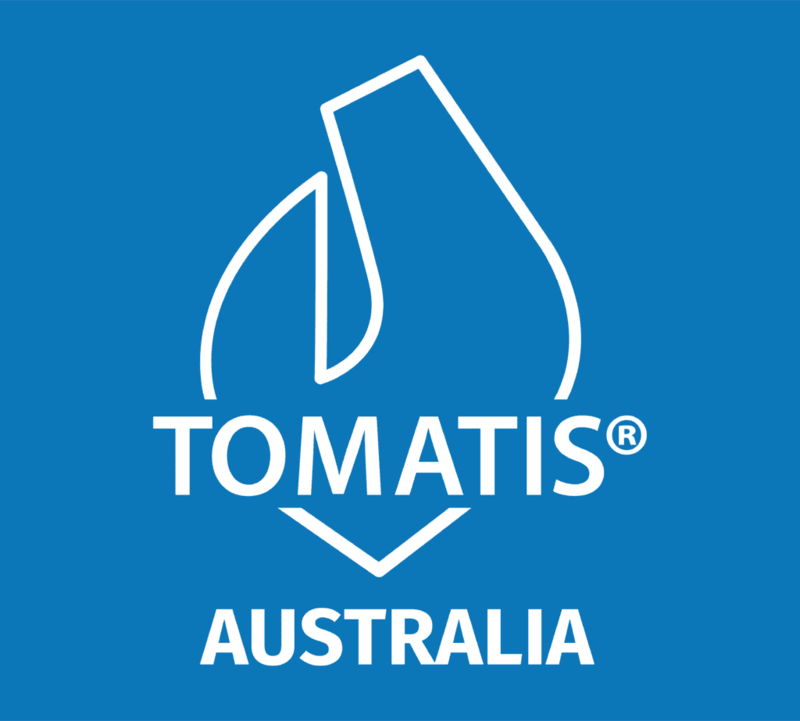 Get help from Françoise Nicoloff or from any of the Tomatis® professionals in Australia today!  The Tomatis® Method is definitely the best gift for you and your family!